There’s no other city we’d rather be in – and for good reason! 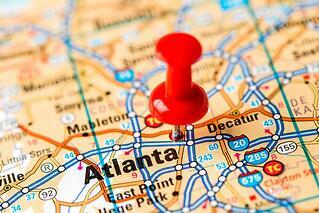 Atlanta is packed with opportunities and things to do on the weekends and professionally. With so much going on, it can be easy to miss the best of the best. We searched the internet and found what we think are the top six most valuable events marketing professionals should attend, including one extra event at the end of this post that you don’t want to miss. If you’re looking to network or expand your knowledge, these events are for you. We hope to see you there! Want to keep up with all the top marketing events and best practices? Our blog is your best friend. Description: There has never been more pressure on CMOs to deliver growth and ROI. C-suite expectations have increased as marketing budgets and technology and digital investments have grown. Measuring results is mission-critical. This session seeks to capture lessons learned – how it’s done, insights and best practices – along with key metrics needed to ensure continued funding and build internal influence. How is your CEO's pressure to deliver trickling down to the marketing team? How are you being measured now/held accountable as marketing leaders? How do you measure weighted attribution and conversion for your marketing investments and how does that translate into how you are spending your time now? Have you been able to use technology to more accurately measure the results of your spend? How often are you reviewing your process and what have you learned? Takeaways from the event: Defining a framework for how to determine what metrics work best for B2B marketing leadership, defining the revenue contribution expected from marketing, and identifying your customer’s journey and milestones. Description: Design thinking is a user-centered rapid prototyping approach to innovation. It focuses on creating empathy for users to define a design problem and proposing multiple solutions that can address the situation, while rapidly prototyping and testing ideas for further improvement. This talk will be both theoretical and practical, introducing you to the design thinking process and equipping you with tools and strategies to create something truly impactful. Description: Three days before the Atlanta Falcons play their first game in their new Mercedes-Benz Stadium, hear from the strategic communications team leading communication for the city’s groundbreaking new sports and entertainment complex. The challenges and triumphs of the journey to opening the city’s premier sports and entertainment complex will be fresh on the minds of the AMB Group panelists: Brett Jewkes, senior vice president and chief communications officer, and Heather Sautter, director of corporate and marketing communications. Best practices for handling crisis and reputation management in a 24-hour new cycle. A new perspective on how to break free from the media's preconceived notions of your news to widen opportunities for coverage. Key takeaways for juggling drastically divergent story lines moving (and evolving) at a rapid pace. The interactive session is facilitated by Gary McKillips, APR, Fellow PRSA, past president of PRSA Georgia, an Atlanta-area correspondent for Associated Press radio and MLB on Sirius/XM, and freelance play-by-play broadcaster for the Georgia News Network. Description: For the past year, Hooters has been perfecting its daily, multi-location model for telling brand stories on Snapchat—all under the leadership of Mike Beauchamp, director of digital for the restaurant chain. For the first time ever, we’ll get an exclusive look at how a team that’s spread across thousands of miles pulls together a fun, engaging Snapchat story every single day. Kevin Planovsky, co-founder of Hooters' digital agency Vert, will host a fireside chat with Mike. Caitlyn Efel, from Hooters of Kennesaw, will join them for an in-depth breakdown of everything from operational challenges to brand protection. Description: Hear about the lessons that drive Chick-fil-A’s largest servant leadership program – Chick-fil-A Leader Academy – from Garrett Gravesen, a seven-continent explorer and co-founder of ADDO Worldwide, the creative firm behind the academy. Garrett will share about his upcoming book, 10 Seconds of Insane Courage. Food and drinks are included with your event ticket! EXTRA: HUG ATL holds a free monthly meetup in Sandy Springs, where 50-plus marketing professionals gather to learn more about inbound marketing best practices. The September event topic has yet to be announced (UPDATE: The topic is announced and will be "Artists of Automation: How HubSpot and Digital Marketing Tools Can Turn Your Technical Team into a Creative One"), and the meeting is scheduled for September 20 from 11 a.m. to 1 p.m. 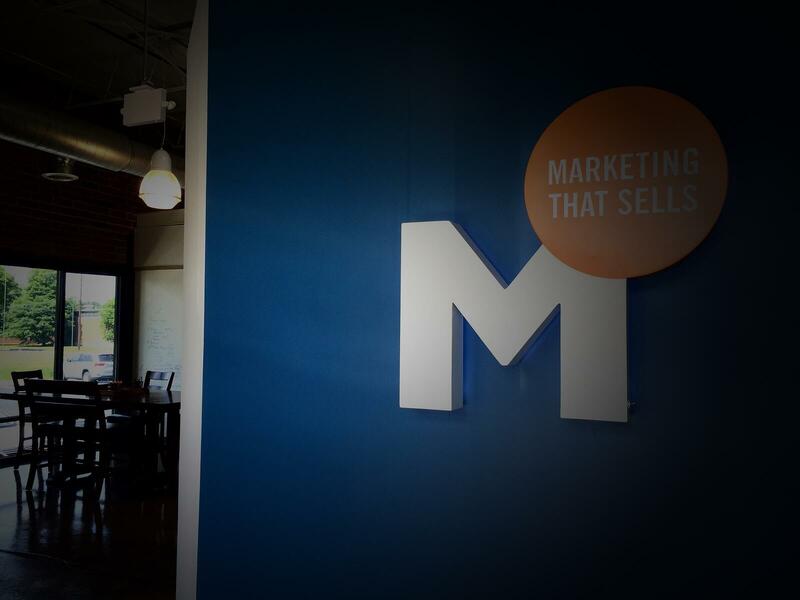 This is a great opportunity to meet other passionate inbound marketing professionals! Looking for some inspiration instead of an event? We've got you covered.